What does no-fault insurance mean? What are Part 7 benefits? The term no-fault insurance can be misleading and is often interpreted to mean that no one is at fault for the accident. In actuality, there is always a determination of fault in an accident. 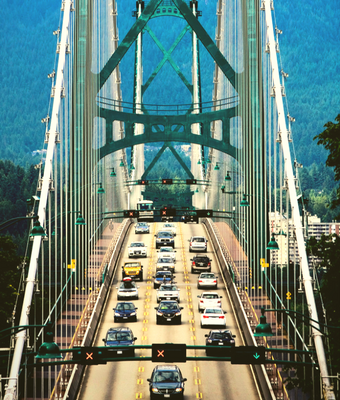 In British Columbia, no-fault insurance is commonly referred to as accident benefits or Part 7 benefits. These benefits may be available to any party to an accident, regardless of who is at fault. A resident of BC who is entitled to bring an action as a result of a hit-and-run or accident with an under-insured motorist. As a victim of a car accident you may be entitled to recover money as compensation for your damages. Our Vancouver personal injury lawyers have a genuine passion in assisting our clients with their accident claims and are experienced with ICBC claims and matters involving other auto insurance companies. Contact a lawyer at Slater Vecchio to tell your side of the story and learn about the options available to you.